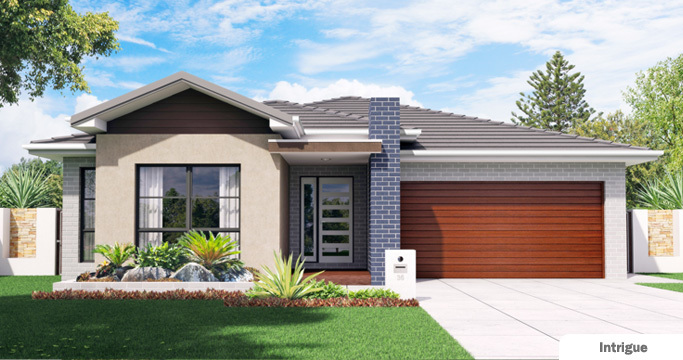 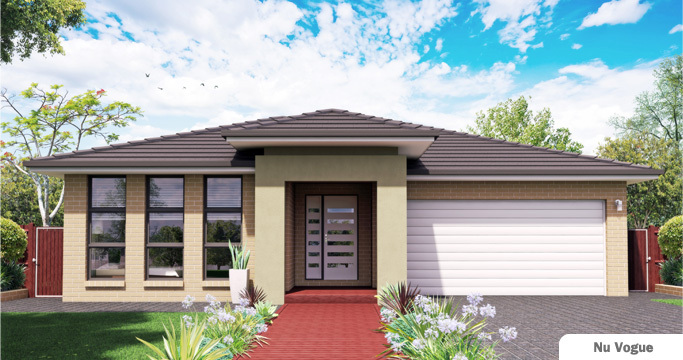 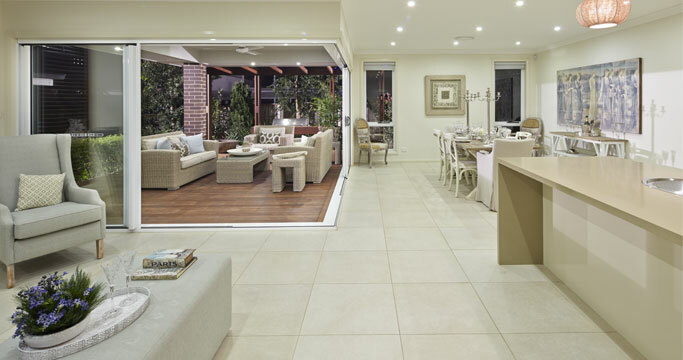 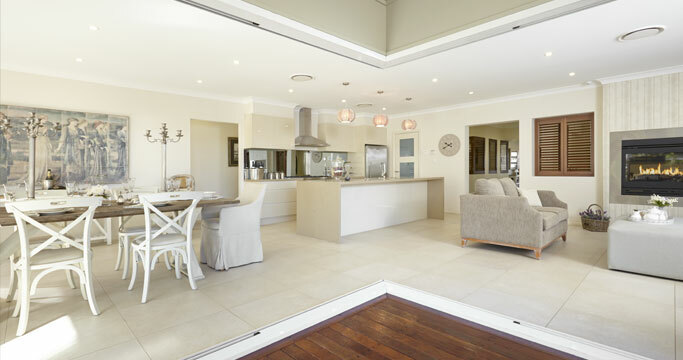 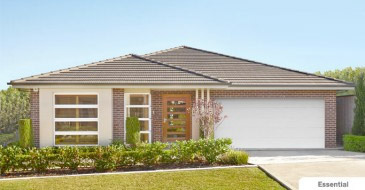 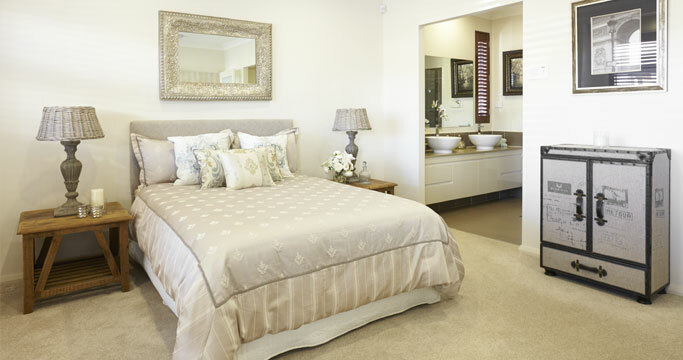 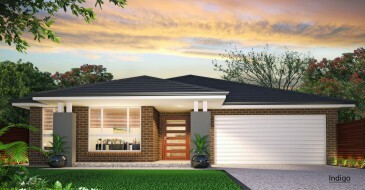 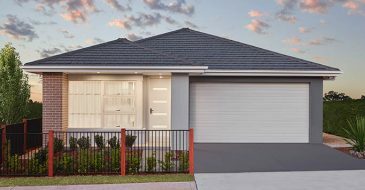 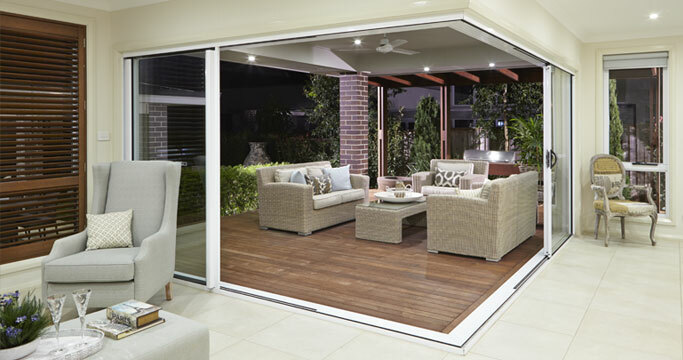 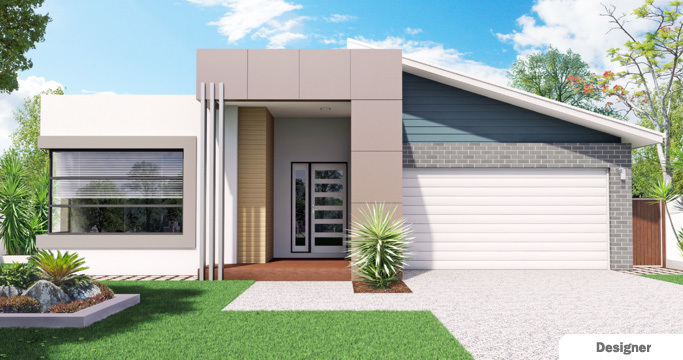 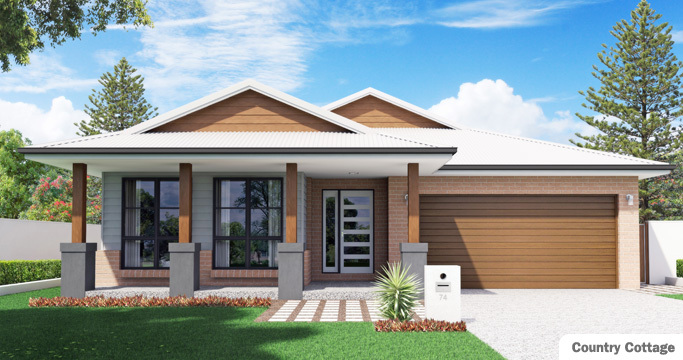 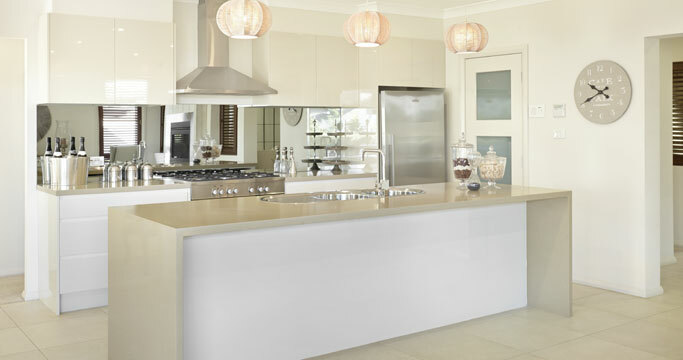 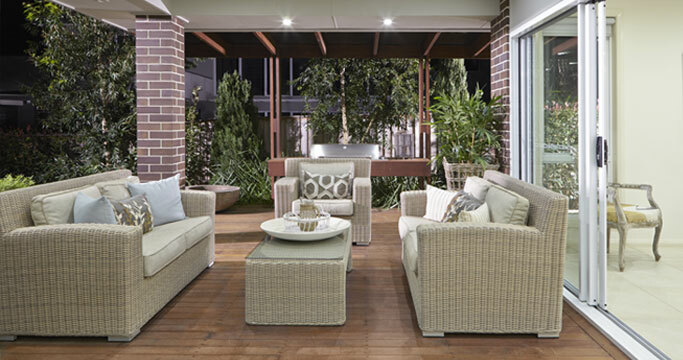 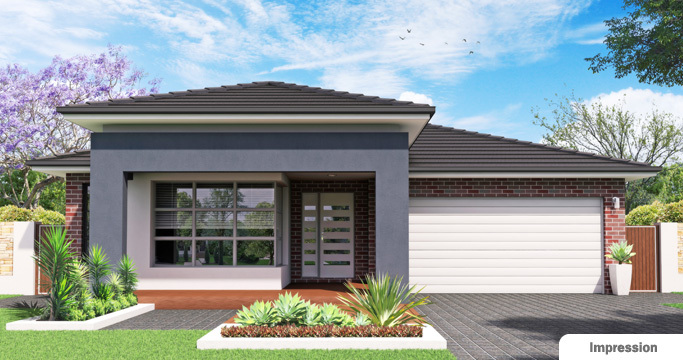 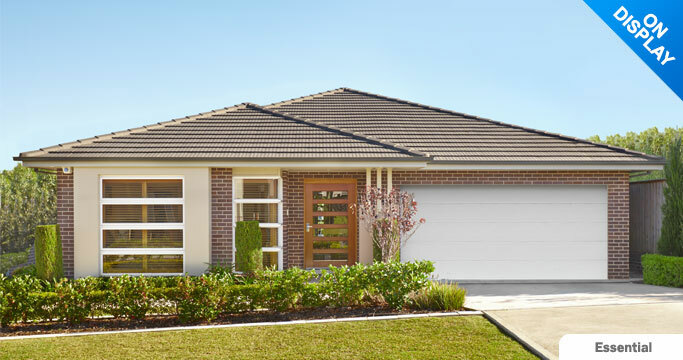 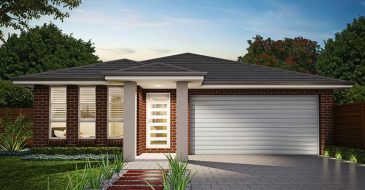 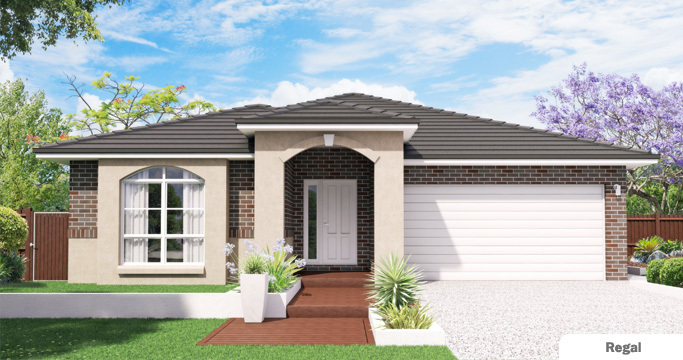 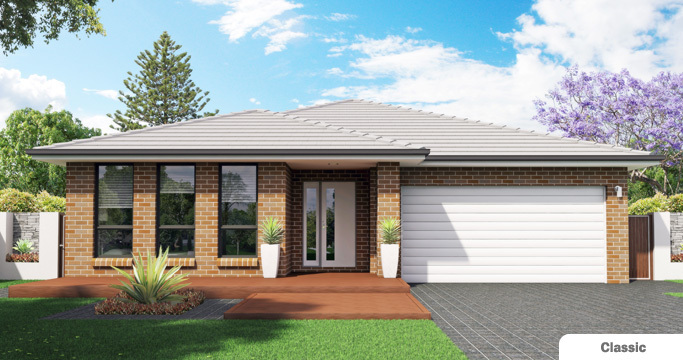 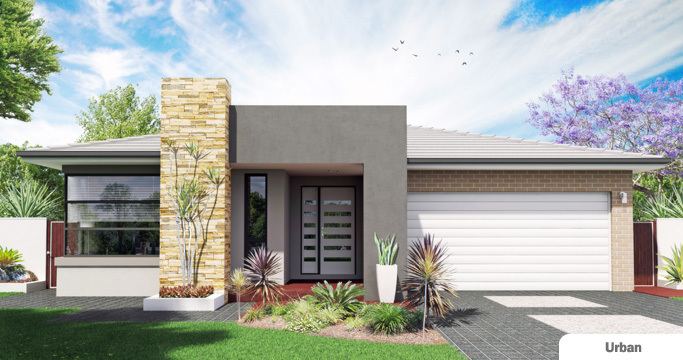 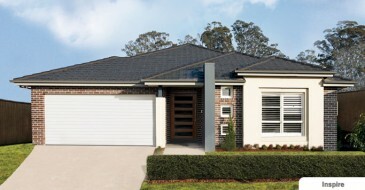 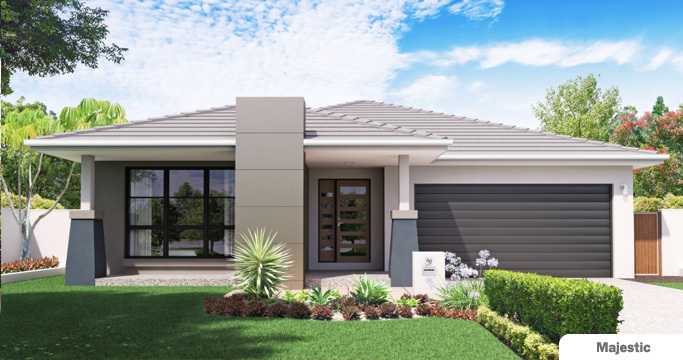 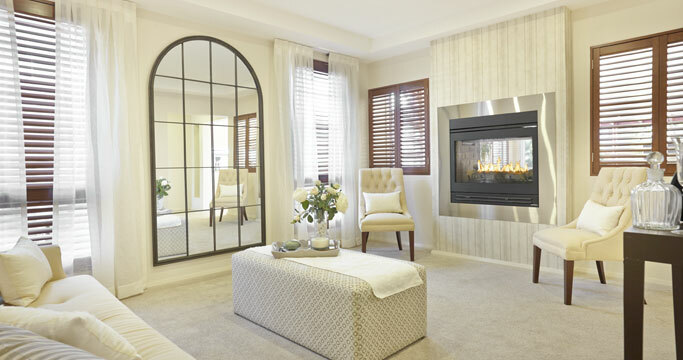 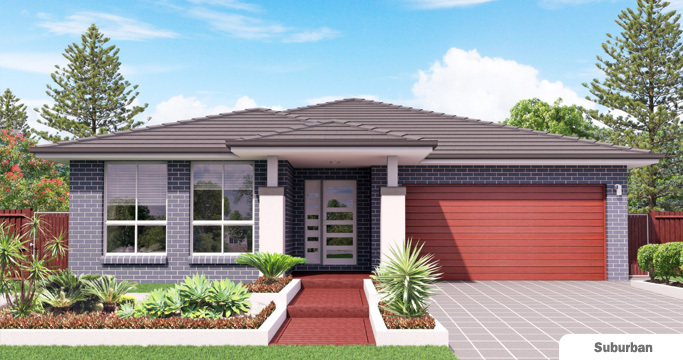 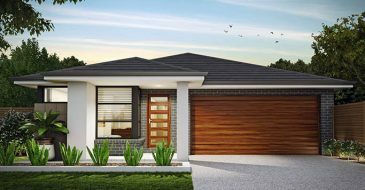 Traditional meets contemporary architecture in this gorgeously designed single storey display home. 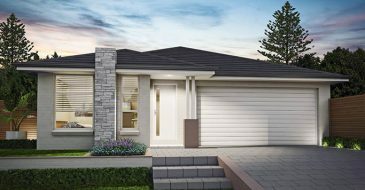 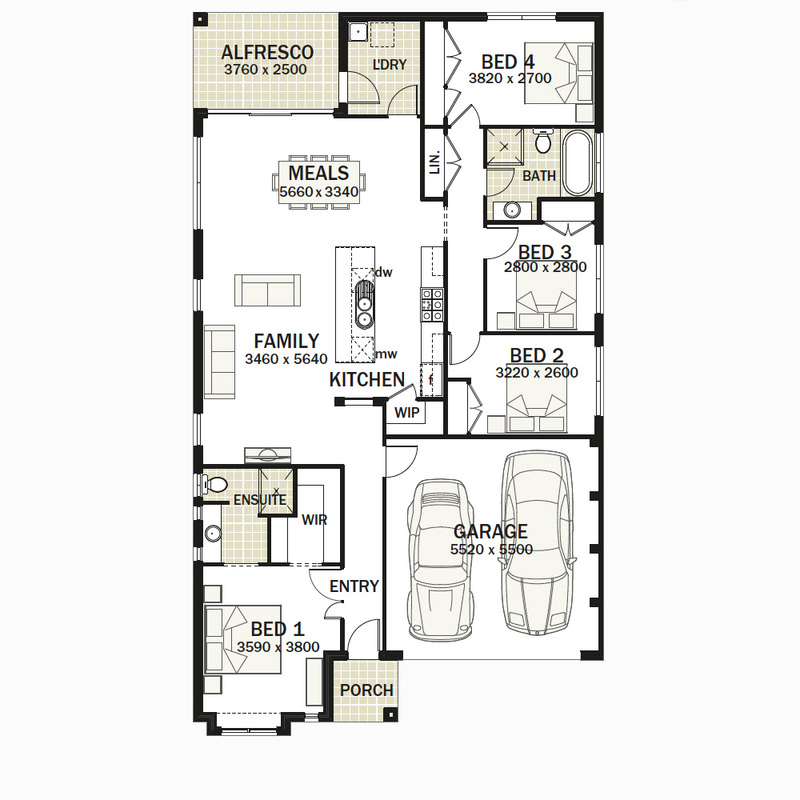 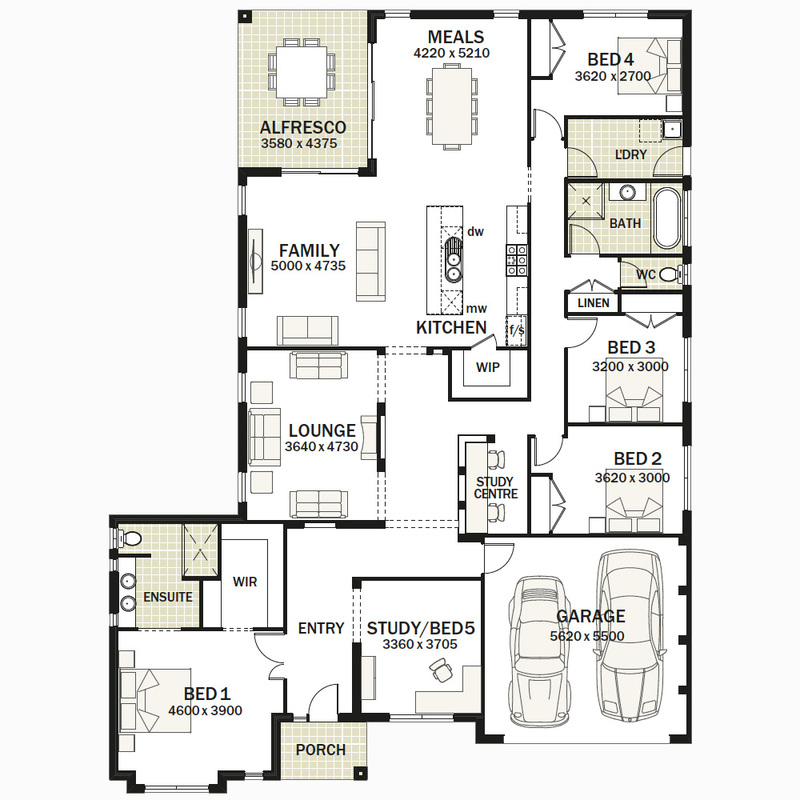 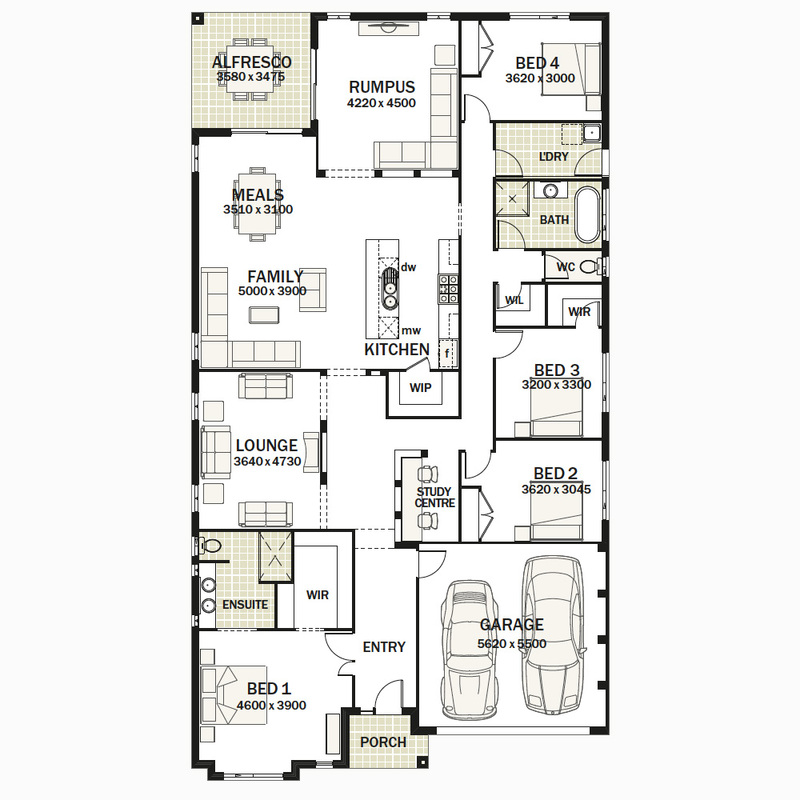 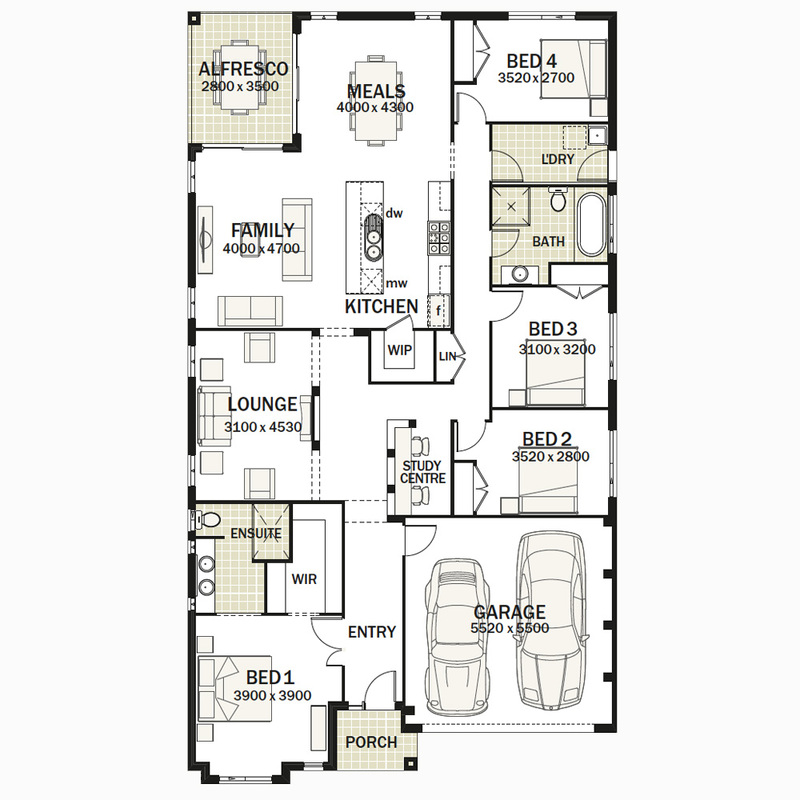 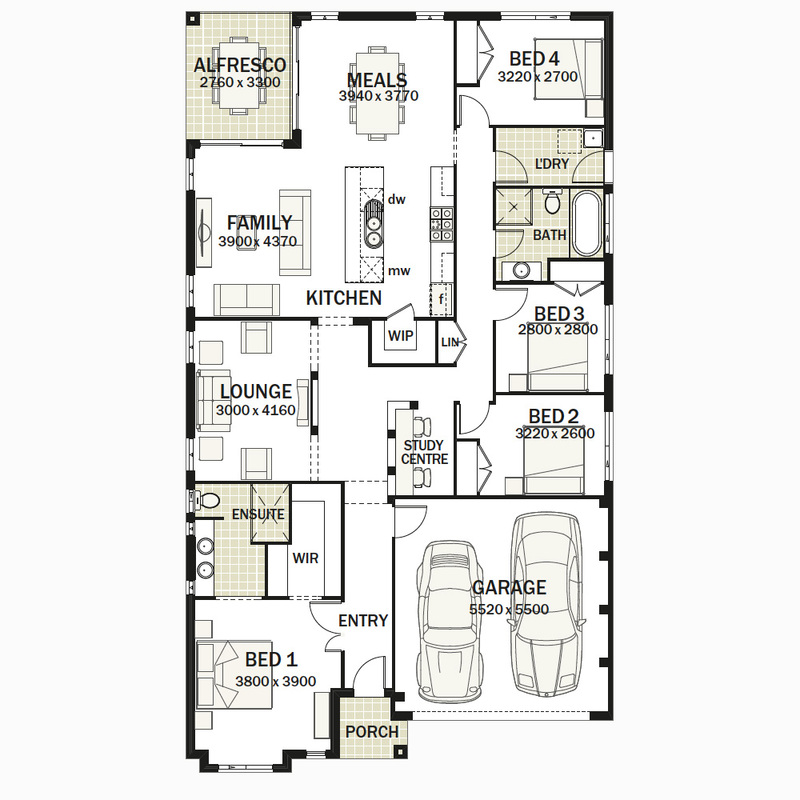 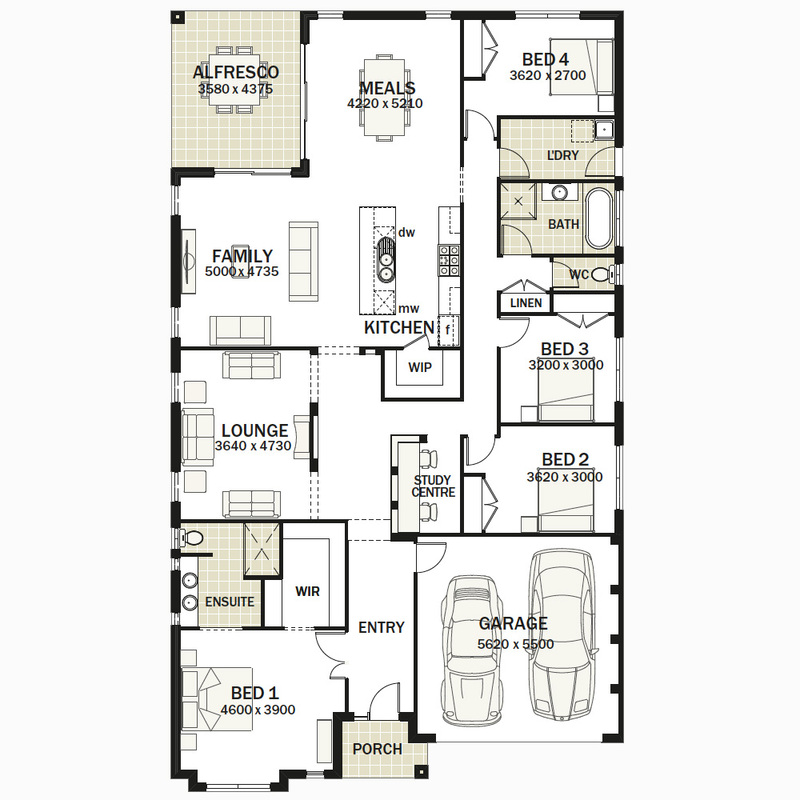 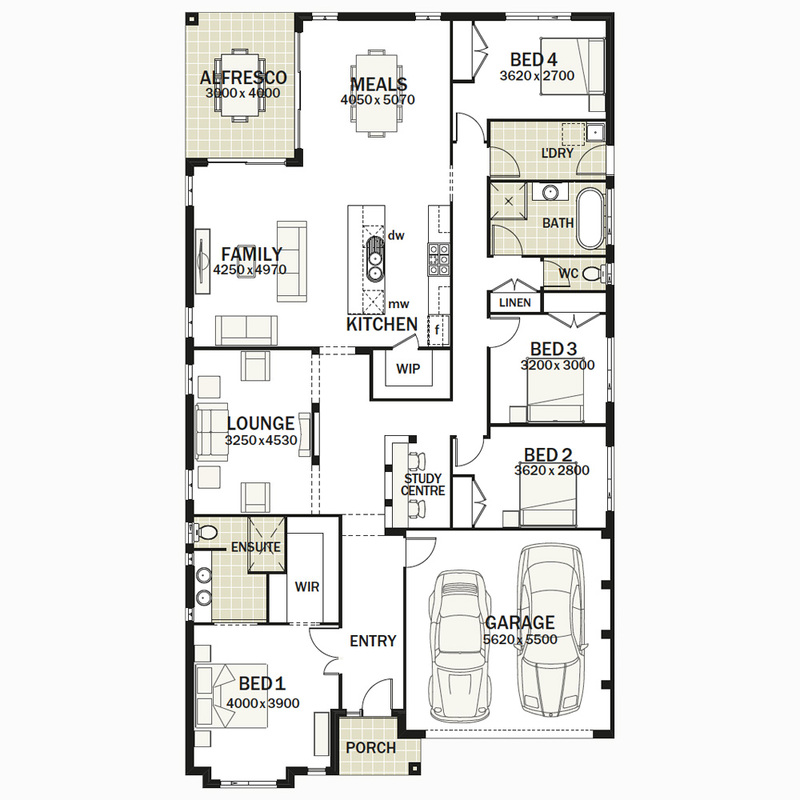 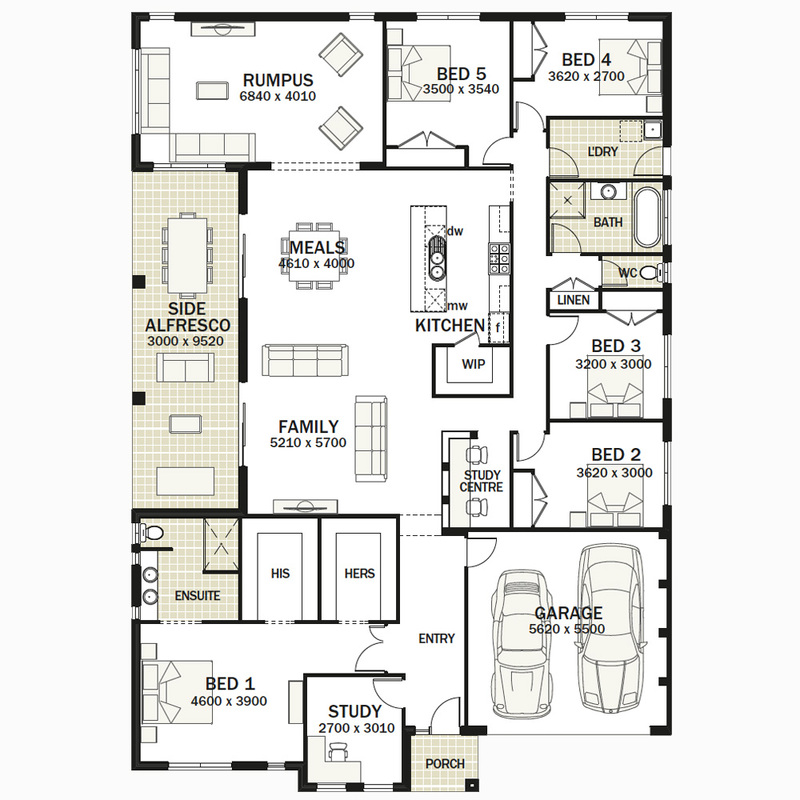 This new home design includes four large double sized Bedrooms, the Master with Luxurious Ensuite and massive Walk-In-Robe. 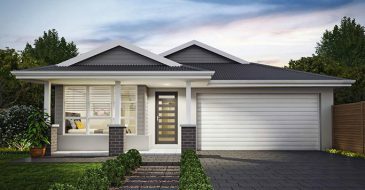 A Study Centre well positioned to allow for Children’s homework and a spacious Lounge Room which may be easily converted into a Home Theatre. 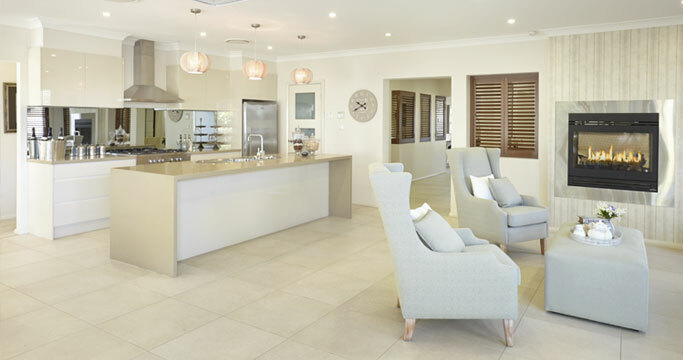 It is not your average project home!